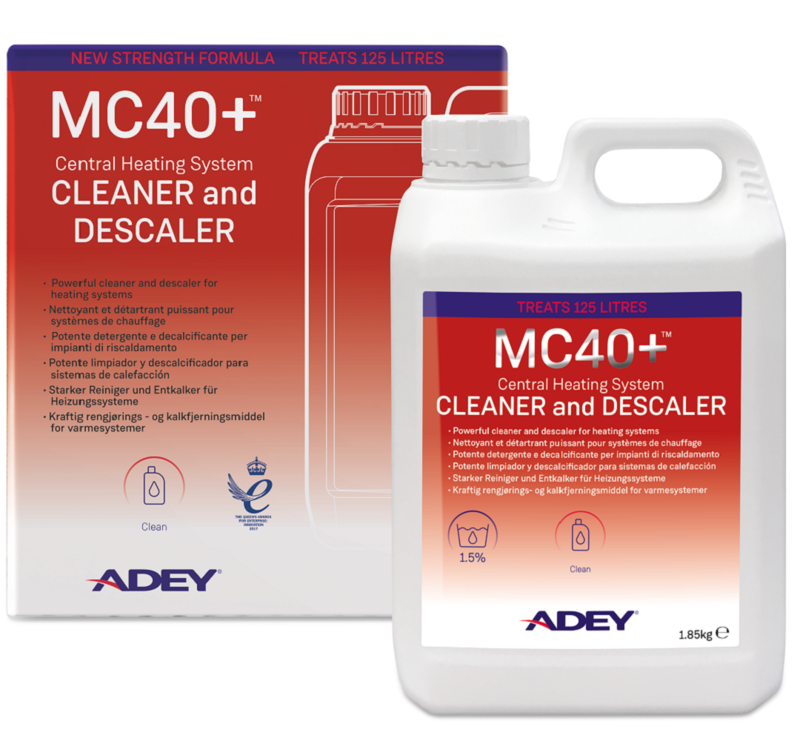 MC40+ Cleaner and Descaler has been designed specifically to remove limescale and hardened debris from heating systems. Once added, it’s powerful formulation gets to work on dissolving limescale in under four hours. For detailed instructions for use, please refer to the instruction leaflet enclosed within the MC40+ Cleaner and Descaler box. The cleaner can be added slowly in small amounts as a free-flowing powder into the RapidFlush canister, when completing a MagnaCleanse, or directly into a mechanically assisted flushing device. Alternatively, by adding MC40+ to warm water and agitating until the powder is dissolved, the cleaner can be introduced via the filling loop or radiator using a suitable injector, or via a MagnaClean® filter. For open vented systems, the product can also be added via the F&E tank. High performance MC40+ is a concentrated, advanced cleaner, as one container treats 125L. For larger more heavily scaled systems, additional MC40+ may be required. 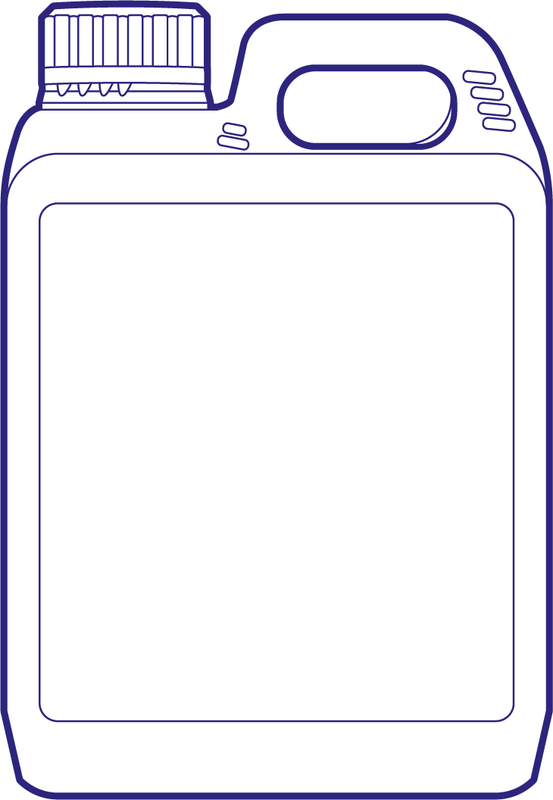 The time needed to complete the clean is dependent upon system condition, however, the product should not be circulated for more than four hours. Once MC40+ has been adequately circulated, and if the system water is remains red, add the sachets of neutraliser to the system, until the water turns yellow. If the water remains red in colour, further neutraliser is required. Following adequate system circulation, dispose of the system water appropriately, in accordance with local disposal regulations. Flush the system until the water is clear. Add the correct dosage of MC1+ Protector for the optimum protection against the build-up of corrosion and limescale. NOTE: Product may cause slight staining to MagnaCleanse hoses or canisters. Performance of the MagnaCleanse will not be affected.